A comfortable boat very easy to navigate, which was used for a long time on Dutch rivers and canals. 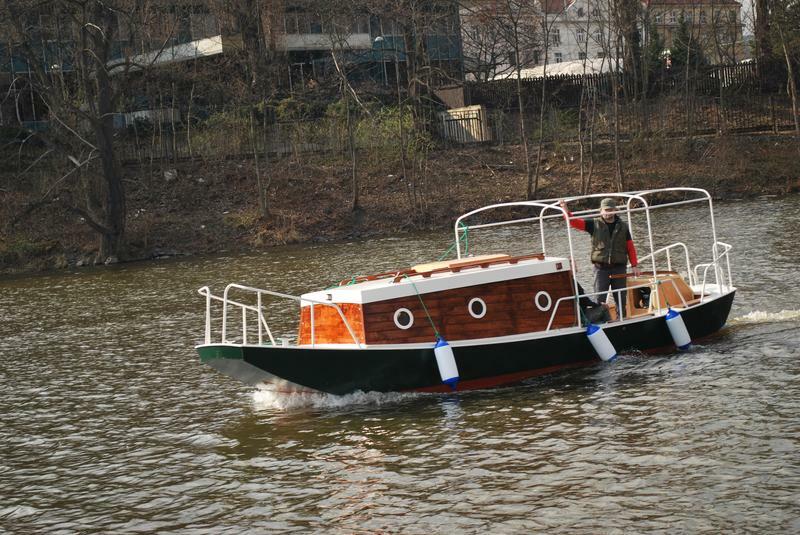 This boat is of a standard level in a class of small boats. It is suitable for a family or a small group.